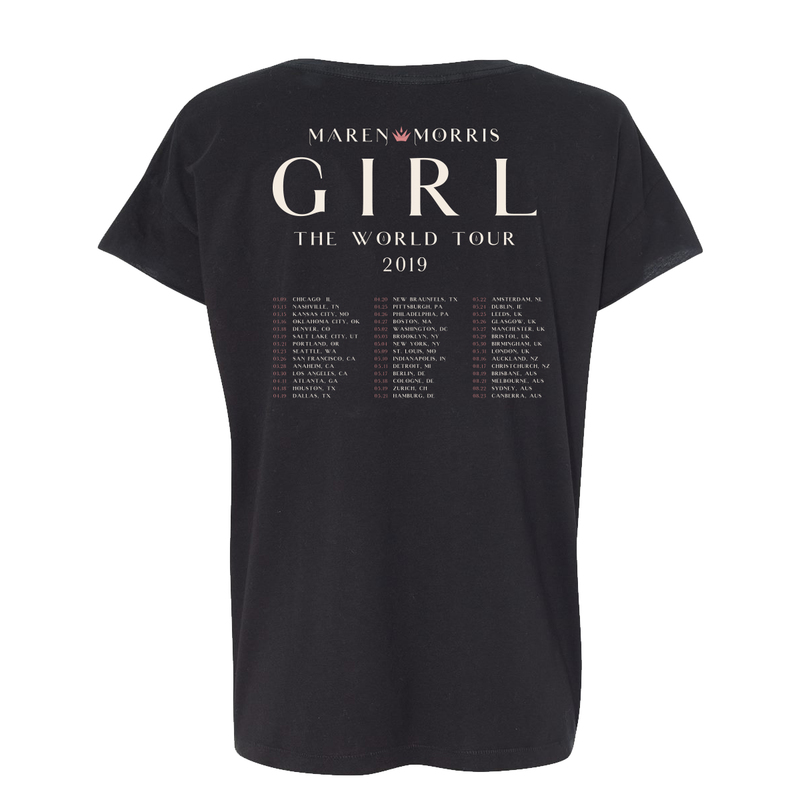 Black women's t-shirt featuring GIRL The World Tour design on front and tour dates on back. 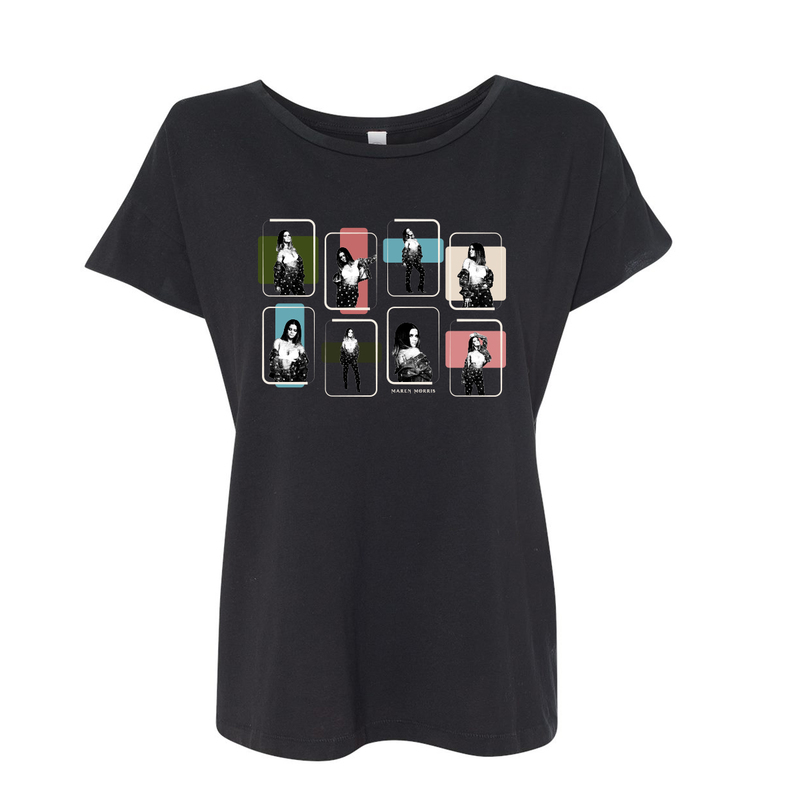 I purchased this at the Chicago show, and I recommend it! 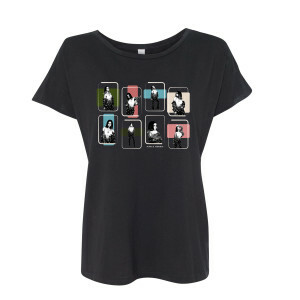 It is so soft and comfortable, and the graphics are of great quality.